On behalf of California Taekwondo United, I would like to welcome you to the California Taekwondo United.California Taekwondo United is one of the largest Taekwondo organizations established in California, with several school members and still growing. 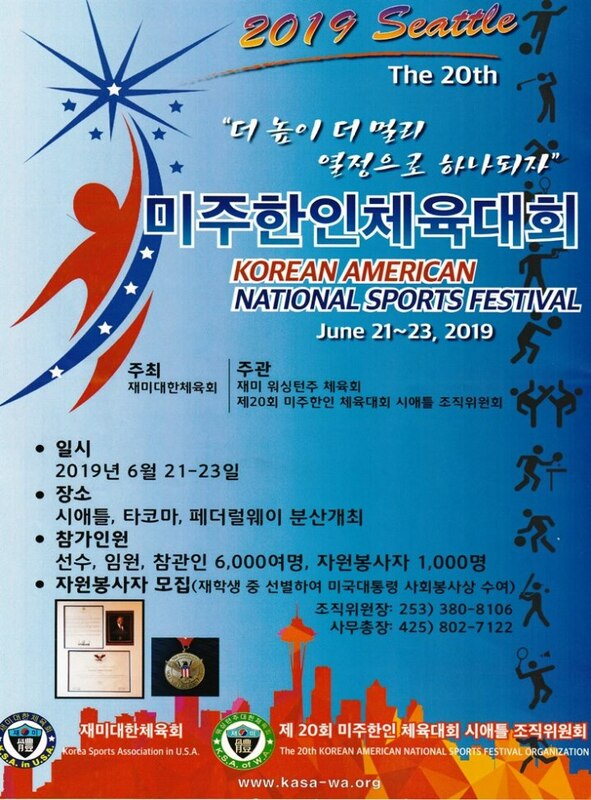 The committee members of California Taekwondo United have been working diligently to create new opportunities not only for our athletes, but also for our school owners as well. 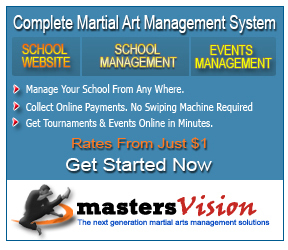 The primary goal of California Taekwondo United is to assist all masters and instructors by providing them with better management skills for upgrading their schools. Copyright 2008-09 All Rights Reserved.